Fred Latour is a loving husband, an attentive father and a caring son. To take his mind off his daily business worries, his wife, his mother and his daughter organize a party for his 40th birthday. But, as he goes upstairs to change himself in his room, Fred falls dead through the veranda. 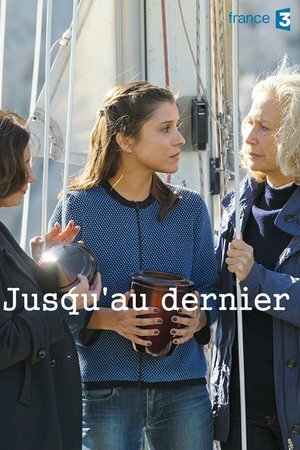 Devastated, the three women, who are the only witnesses of the accident, join forces to face their loss and find out what really happened. What seems to be an unexplained suicide or a banal domestic accident could be a murder. And its operating mode reminds of Fred's father's death, 30 years ago.